NUtech Ventures invites graduate students from all disciplines to attend an entrepreneurship mixer Wednesday, Jan. 23. University of Nebraska–Lincoln graduate students interested in entrepreneurship are invited to attend a happy hour mixer Wednesday, Jan. 23. Hosted by NUtech Ventures, it is open to students from all academic disciplines. The mixer features a partnering activity that will match graduate students with strong technical backgrounds with students who have business, marketing and communications expertise. Participants are encouraged to consider forming teams for future opportunities, including campus pitch competitions. NUtech Ventures will provide food and drinks. Registration is first come, first served through Monday, Jan. 21. 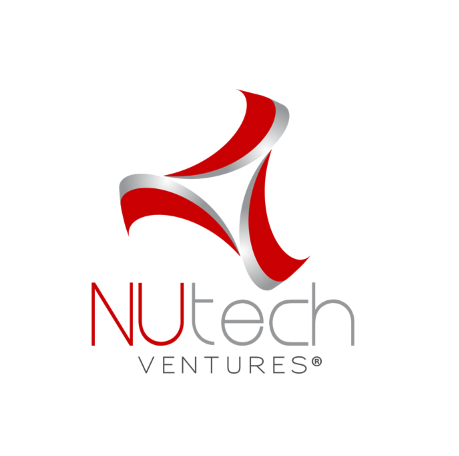 5-7 p.m. Partnering activity is 5:15-6 p.m.
NUtech Ventures is the university’s technology commercialization affiliate. NUtech evaluates, protects, markets and licenses Nebraska’s intellectual property to promote economic development and improve quality of life.